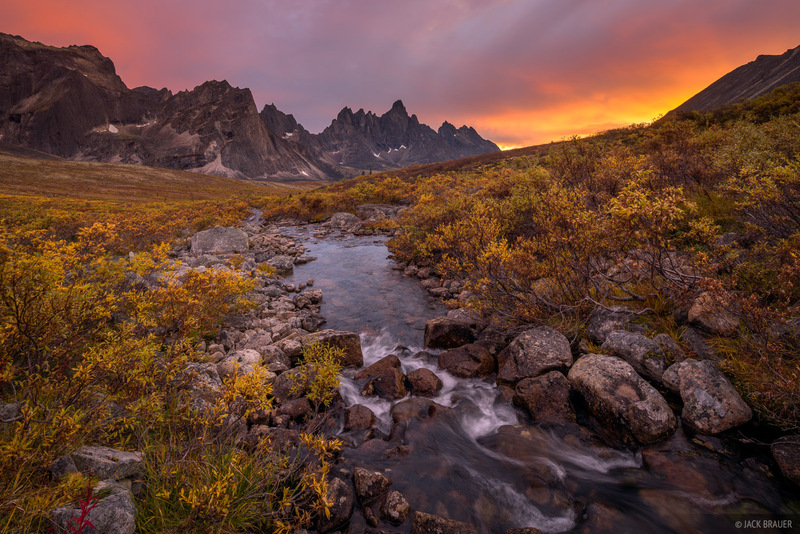 Sunset above the Tombstone River and Tombstone Peak. Hats off to James Studarus who encouraged me to go check out this creek! Photo © copyright by Jack Brauer.